Traveling cats spotted in Saint-Paul-de-Vence, France. One of the most picturesque medieval towns on the French riviera, Saint-Paul-de-Vence is built upon a massive rock and is home to many narrow alleys, fountains, gardens and squares. From the town walls you have stunning views over the Côte d'Azur and the sea. In other news, Traveling Cats has been featured in this month's issue of Your Cat magazine. Make sure to get your copy now. 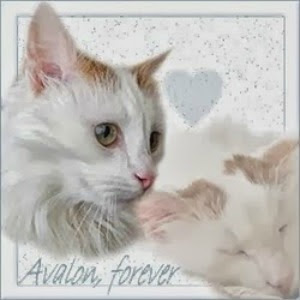 You can see a scan of the article on our Traveling Cats in the Press page. Good thing that cat can read French! And congrats on being featured in "Your Cat" magazine! Very cool. It almost looks like Lourdes. Of course the cat can read French, it's a French cat! Definitely congratulations on your magazine appearance. Now that's a drinking fountain! Woah!!! So cool that you have been featured!!! That's pawsome!!!! Gorgeous kitty photos as always! That is a gorgeous kitty! Congrats on the magazine feature, how cool! 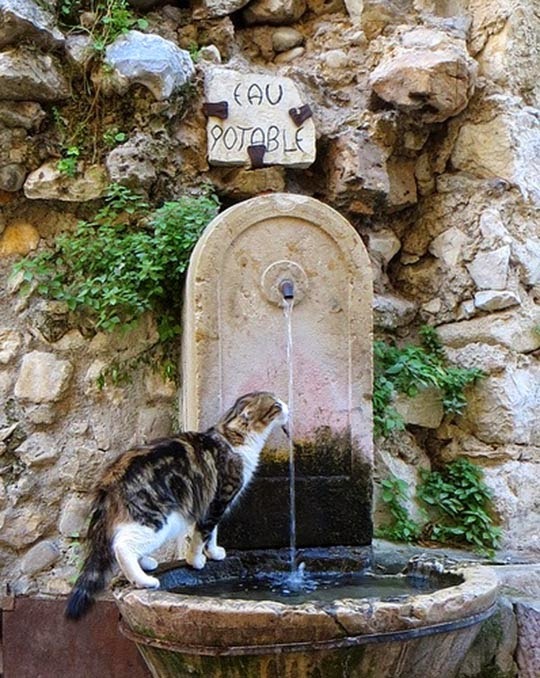 J'aime beaucoup les photos du chat qui boit à la fontaine ! ja, die dieren vind je ook overal al, waar mensen zijn zijn dieren! 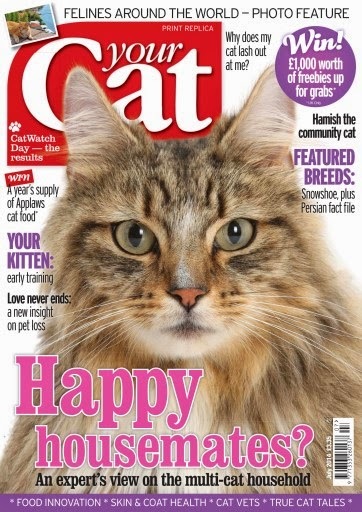 Congratulations on being featured in Your Cat magazine! That is so awesome! 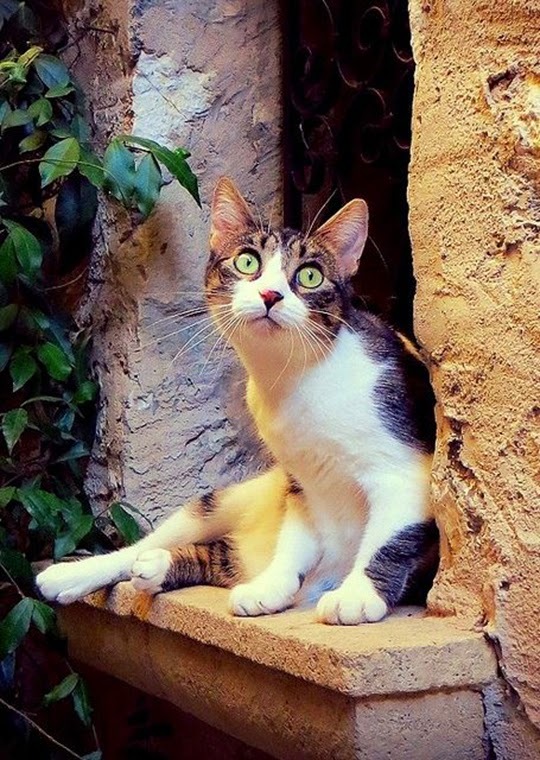 This is one lucky cat and those eyes are incredible! Leven als god... nee als kat in Frankrijk! Wat een mooie, vertederende foto's Vanessa! beautiful story of beautiful cat. 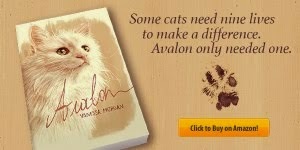 Really impressive story of such a beautiful cat. What great pictures and congratulations on being featured in the magazine - that is so exciting! De très belles photos et de non moins magnifiques chats. J'ai un faible pour le second et ses yeux qui lui mangent la tête. A Saint Paul comme dans beaucoup de villages du Sud, on croise des chats dans les ruelles. Ils s'y sentent bien. Félicitations pour l'article dans ce magazine. Beautiful! 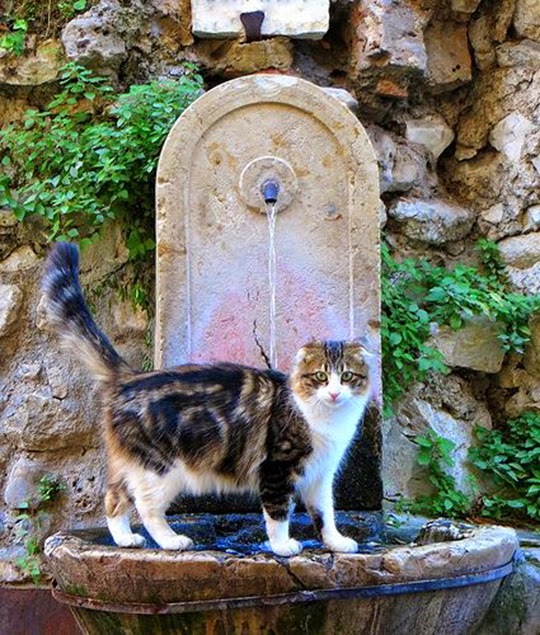 Love that first photo of the cat drinking at the fountain. Concatulations on getting a magazine feature! So cool!! How amazing I called at the newsagents last week and picked up a magazine as I was going to the hairdressers and knew I'd be there some time - it's the same magazine as the one you've got on your blog today! Running water, the best! Beautiful photos! Cats are so dainty about drinking - I would just dive right in!